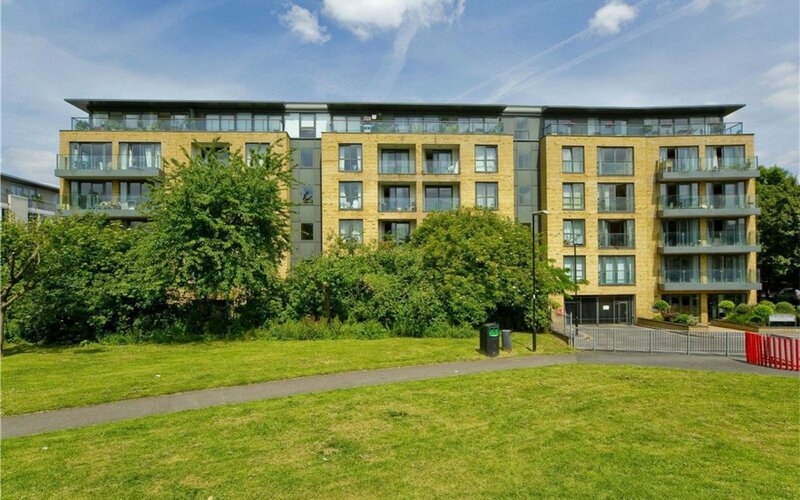 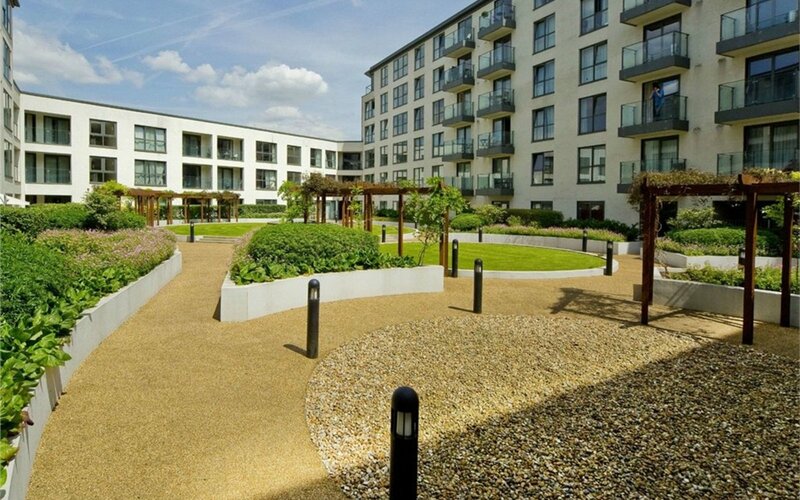 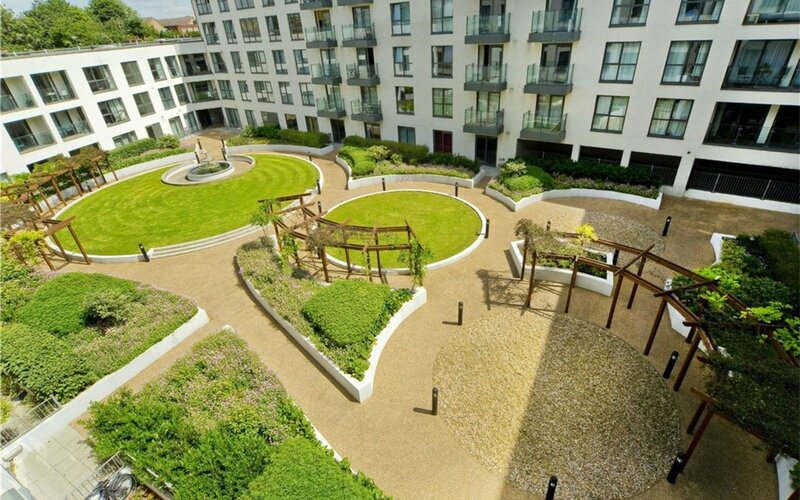 A fantastic two bedroom apartment in the sought after St Williams Court development. 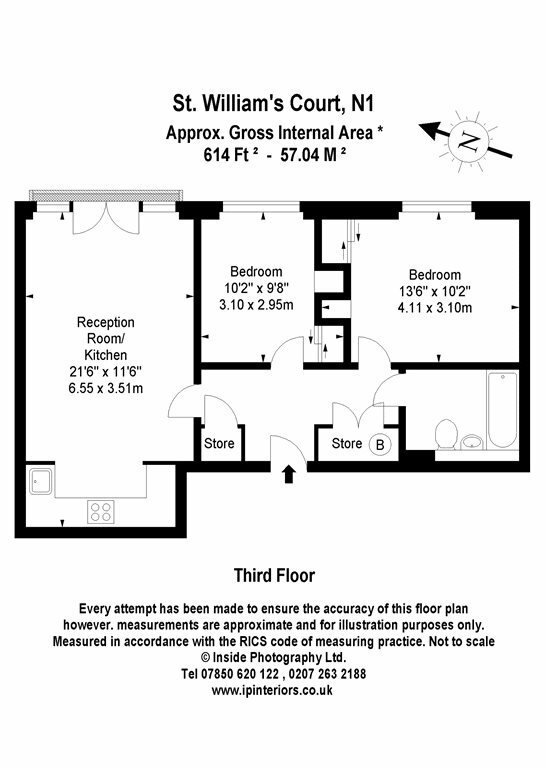 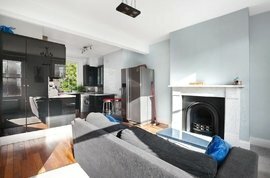 The apartment is situated on the third floor and consists of a fully integrated open-plan kitchen with modern appliances, a generous reception room which overlooks the lovely landscaped courtyard, two double bedrooms - both with floor-to-ceiling built-in wardrobes - and a high spec bathroom. 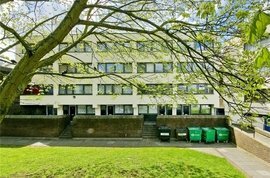 Other facilities include a 24hr Concierge, state-of-the-art gymnasium, sauna/steam rooms and a beautiful communal courtyard. 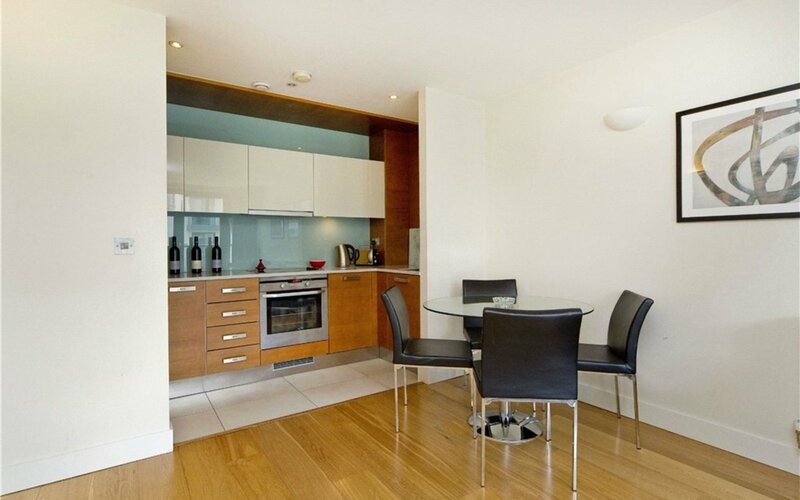 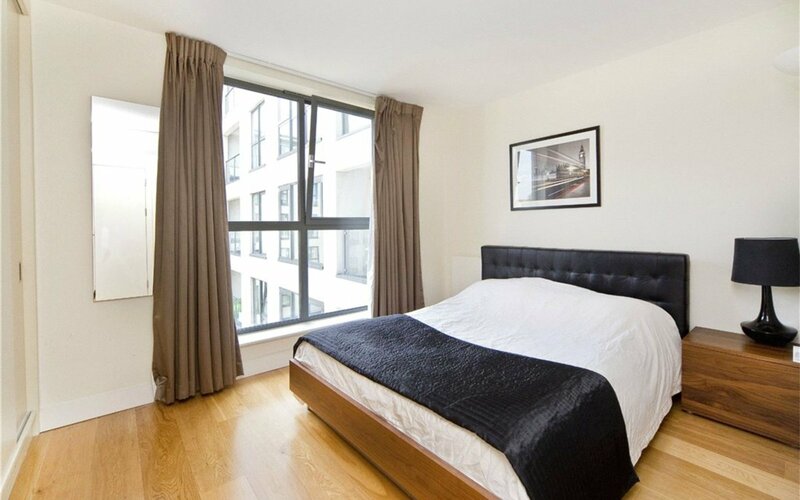 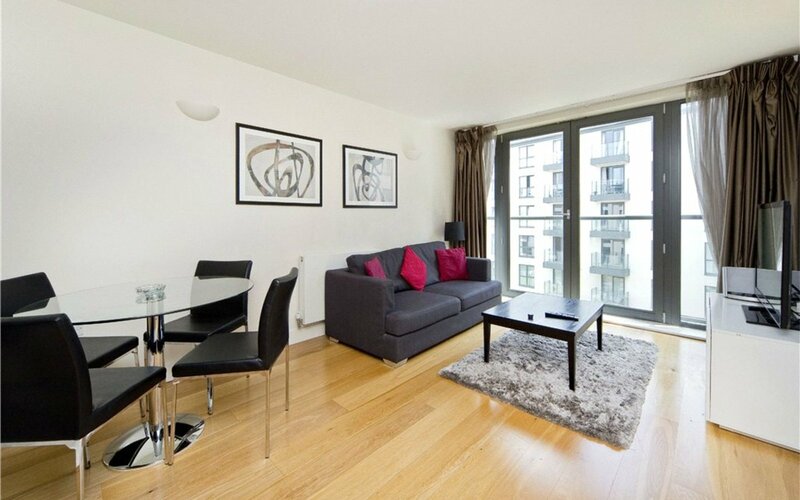 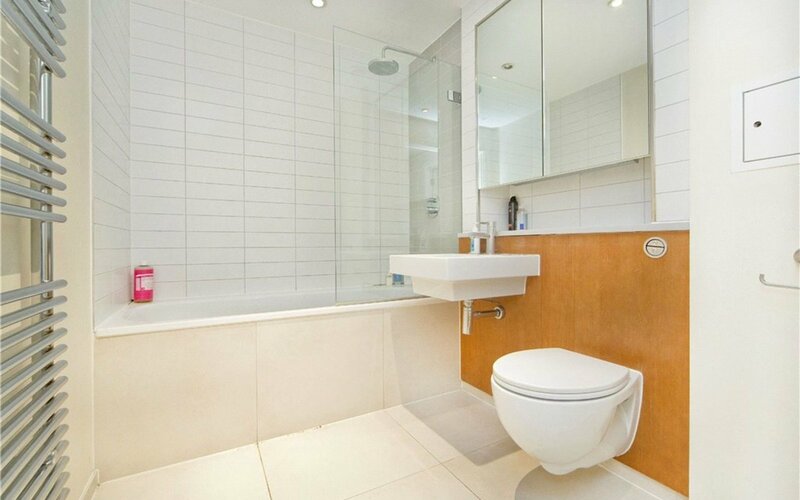 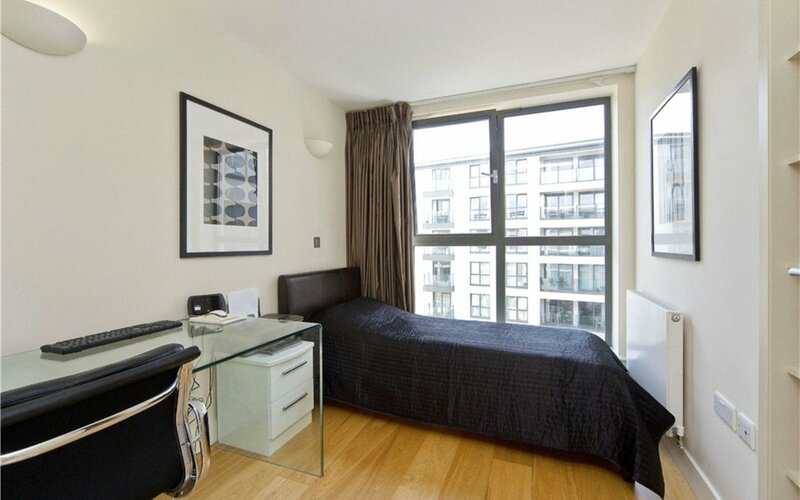 Located within easy access of the newly regenerated King's Cross area. 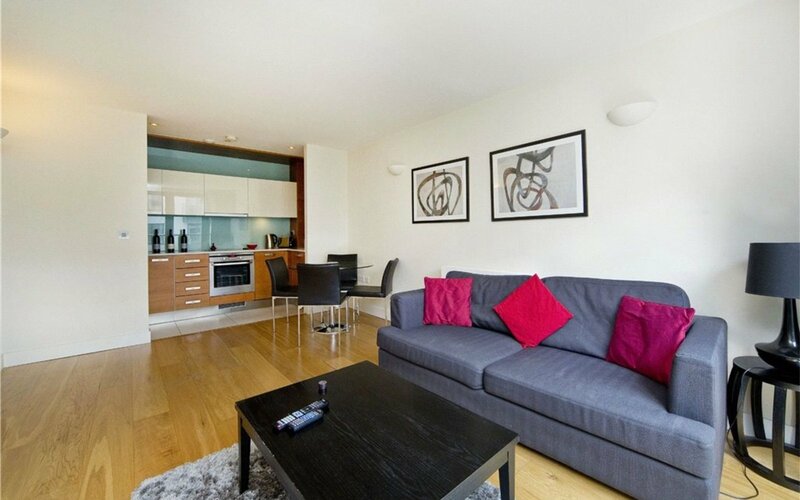 A short walk from King's Cross and St Pancras.